So as you can see i did end up changing the name of the channel. BUT i changed it to something that i think will have a show of force saying we are together. I will have your back and you have mine. We will grow TOGETHER. So i am honestly super happy about this. 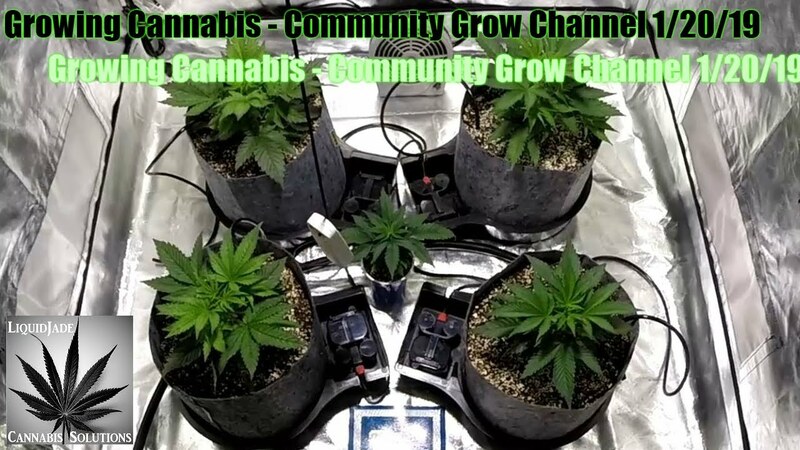 I will go into details in the videos but i wanted to show my love for each and everyone of you as a grower. So i hope your not upset about the 4×4 grow ending. i know that i am happy to put that grow behind me because of SOOO many problems during that grow. I am looking forward and happy for the future.